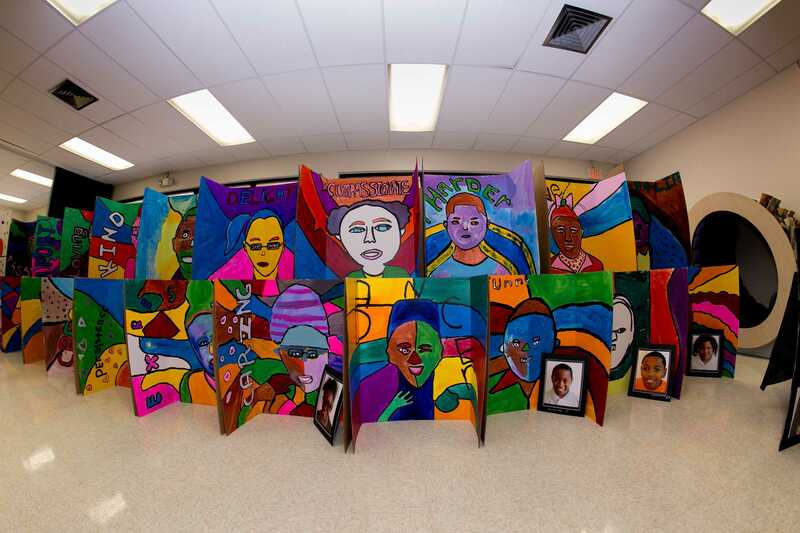 Afterschool Arts Outreach is a year-round, creative youth development program that provides significant out-of-school arts experiences to Palm Beach County youth, ages 5-18. The innovative arts program aims to foster creativity and stimulate critical thinking skills in a supportive environment. The program is led by a dedicated team of Norton Teaching Artists, who are dynamic, caring role models, helping students develop self-esteem through positive achievement.